With a pile height of 1 3/4"" and Face Weight 70 oz.yd2, St. Augustine 60 is ideal for pet areas, playgrounds, landscape. 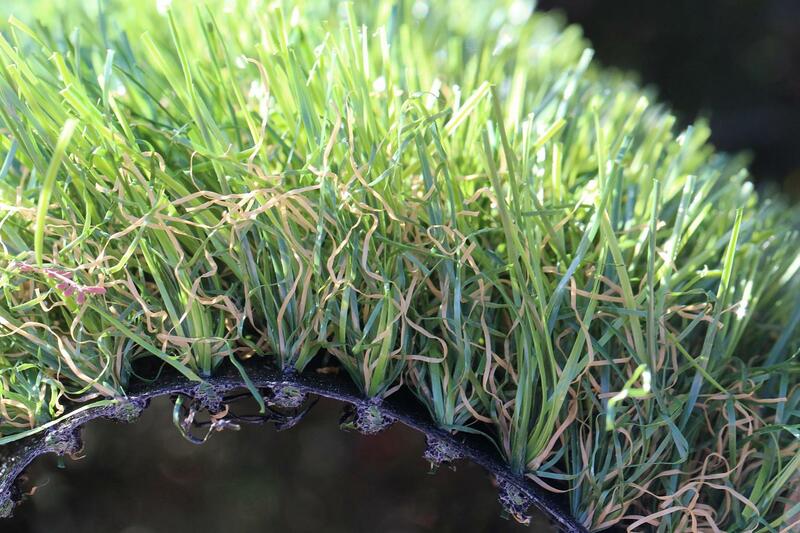 The combination of 1/3 Lime Green and 2/3 Field Green colors with Brown and Green thatching looks natural and realistic. St. Augustine 60 is the safest, most durable and beautiful alternative to the old playground surfaces. Often installed in public park’s playgrounds, kindergartens and schools, it can help to reduce a risk of injuries, and to provide safe and beautifully looking environment for children to enjoy while ensuring low maintenance cost. Turn your lawn into a beautiful, lush and tranquil retreat and forget about monthly maintenance fees for the next twenty years. Eco-friendly and certified by independent laboratories, St. Augustine 60 can withstand a rough wear, tear and extreme weather conditions with 20 years of projected life expediency. 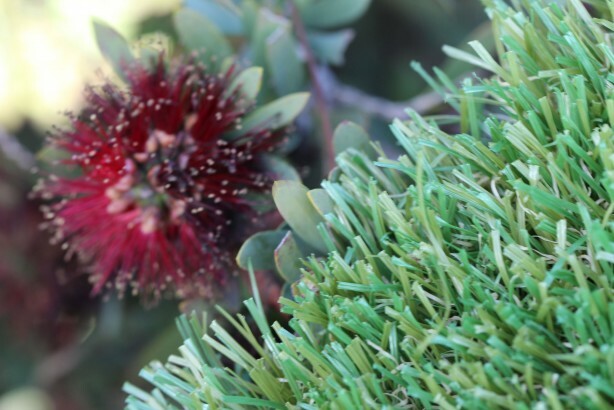 St. Augustine 60 is ideal for commercial and residential landscapes. 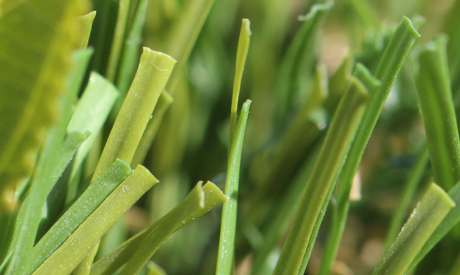 If you desire to have a perfectly manicured, gorgeously looking lawn to be proud of and to eliminate monthly lawn maintenance expenses, GST St. Augustine 60 artificial grass is the answer. 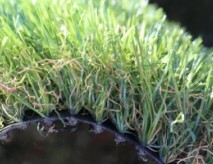 There are many reasons, why St. Augustine 60 synthetic grass is loved by homeowners. One of them is safety. If you have children, you want them to stay protected while enjoying benefits of a fresh air and a sun light. No more nasty splinters, or head injuries. 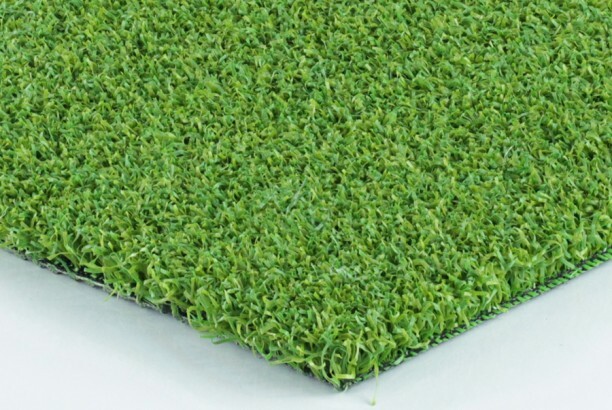 Installing St. Augustine 60 artificial grass significantly improves the safety of your outdoor environment.